National Citizen Service ( NCS) is an experience open to all 15-17 year olds. 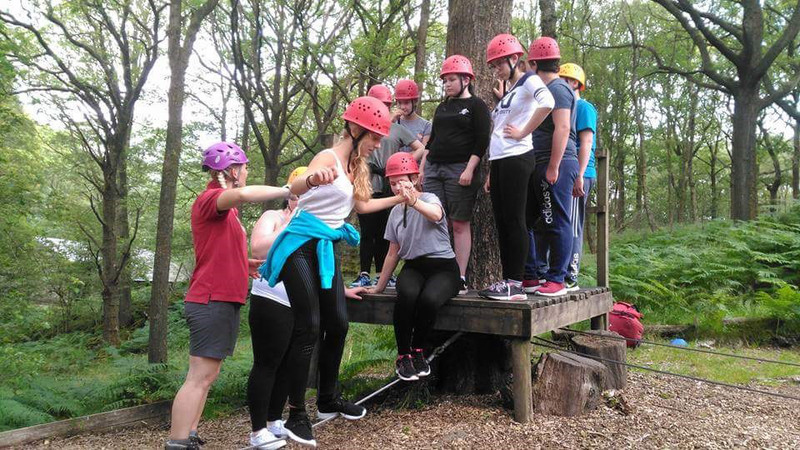 More than 400,000 young people nationally have already said YES to NCS and many of them have enjoyed their first phase of their NCS journey here at Lakeside. 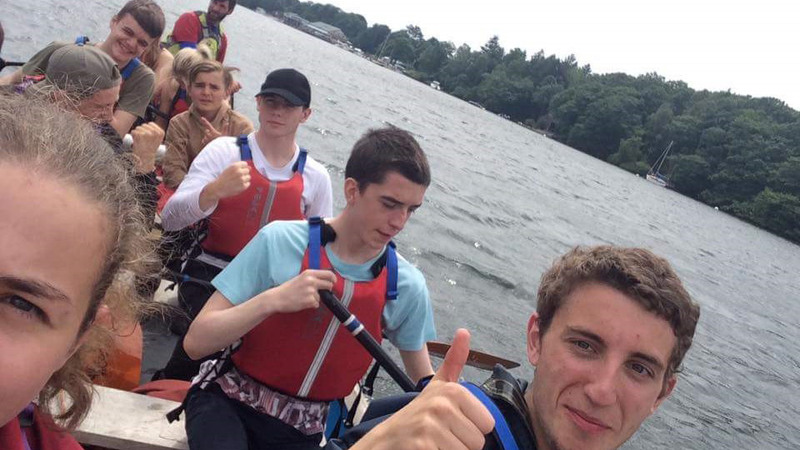 Lakeside is an experienced and approved partner with a range of NCS providers. Set on the shores of Lake Windermere we offer adrenalin fuelled challenges like rock climbing, canoeing, hiking, archery and zip-wiring. 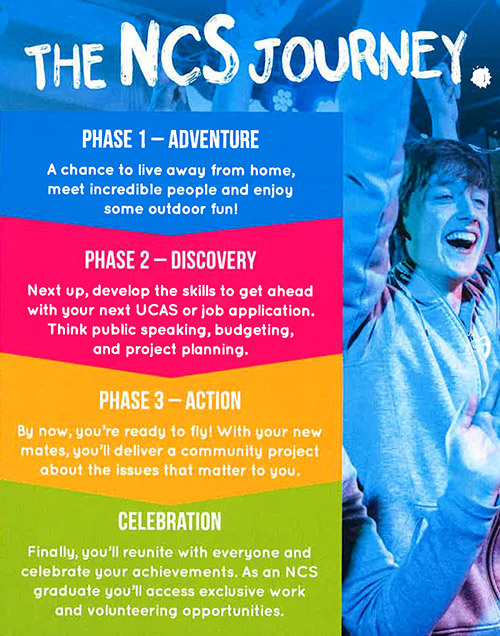 We work with some amazing organisations across the UK, bringing phase 1 of the NCS programme to life. We work with charities, community enterprises & private sector partnerships across England. Closer to home we operate our own NCS service provider in the Fylde Coast NCS. 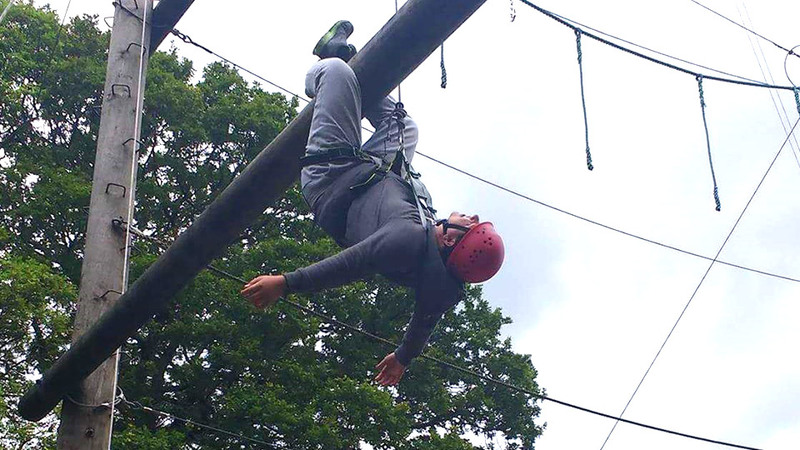 Lakeside is a residential activity centre able to accommodate over 200 young people and group leaders. 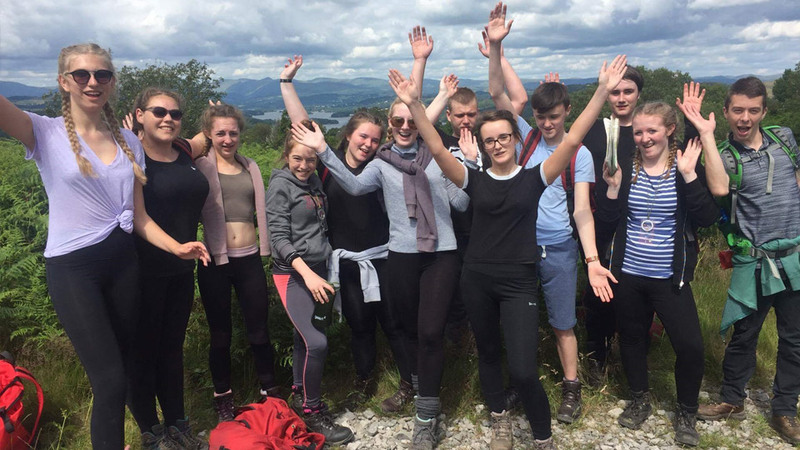 We offer a challenging, fun packed, well-balanced activity programme – changing lives for incredible young people from all walks of life. If you’re an NCS provider looking for an inspirational outdoor adventure partner then we’d love to hear from you. Speak to one of our experienced advisors today for a bespoke, value for money quotation. Better still – come out and see us! Call us on 01539 539 000 or email lakesideenq@fyldecoastymca.org to arrange a visit.